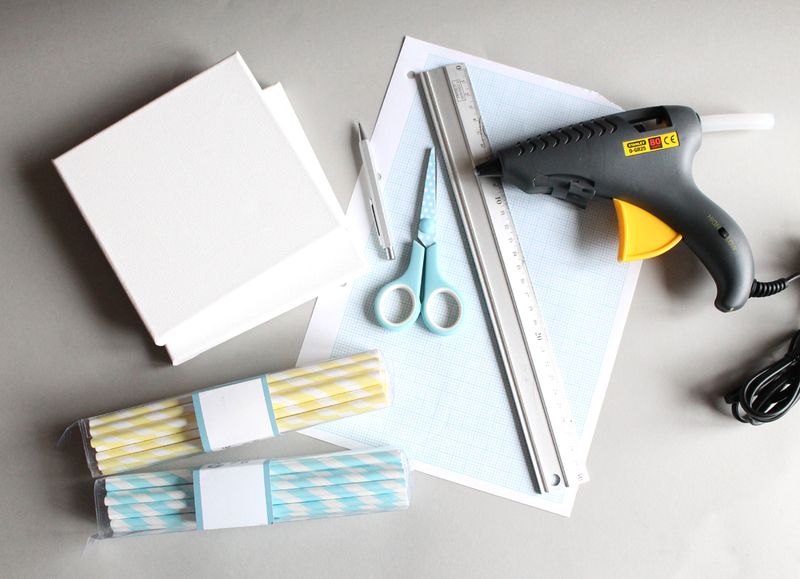 You will need: Canvas or board, colourful paper straws, scissors, ruler, pencil, graph paper, glue gun and of course glue gun sticks. 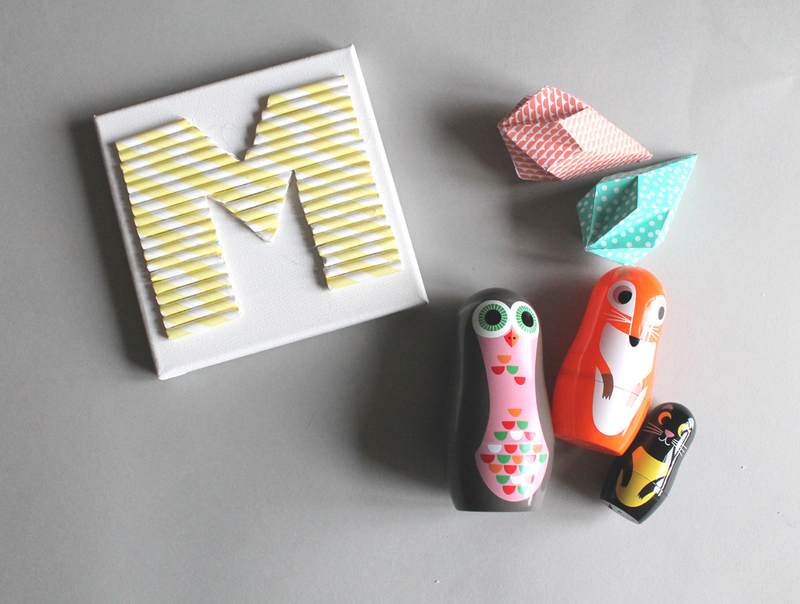 First you will have to make sure that your letter will fit inside your backing board. 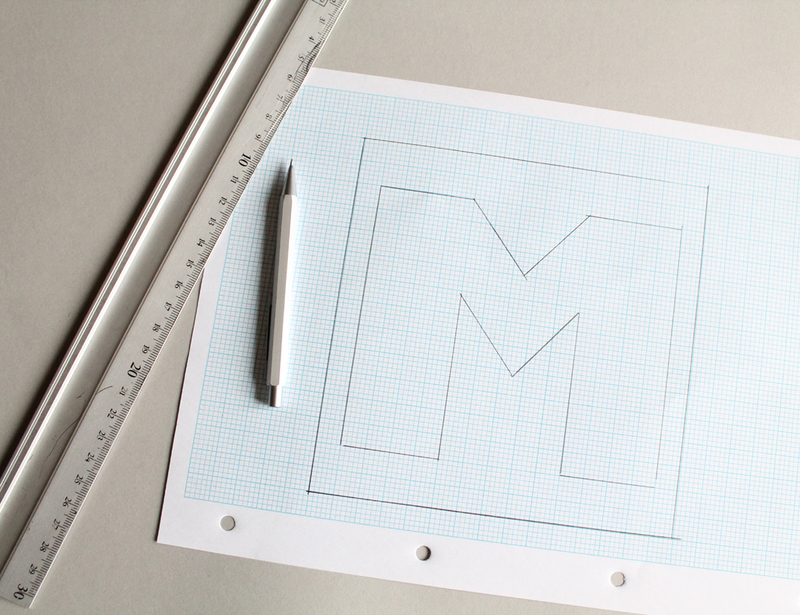 I used graph paper for ease as then you know you are making everything in a straight line. 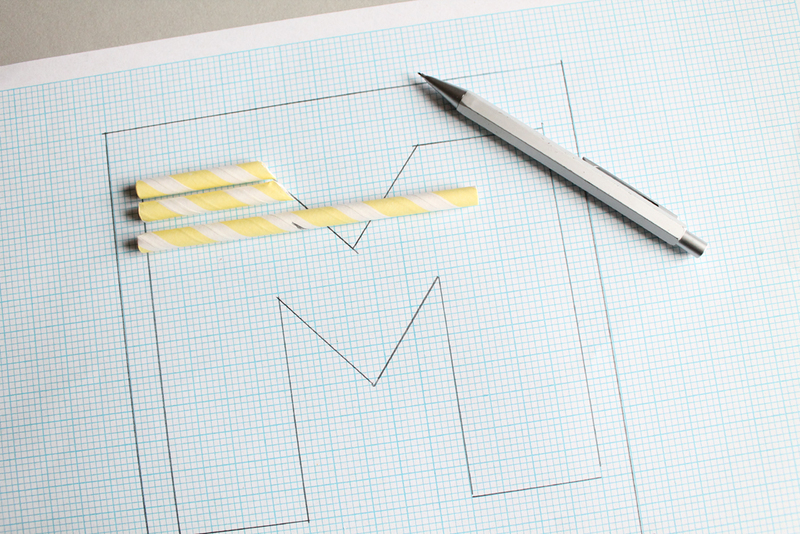 Also if you are creating a curved letter, you will be able to map out where and how long you need to cut the straws to make it appear curved. 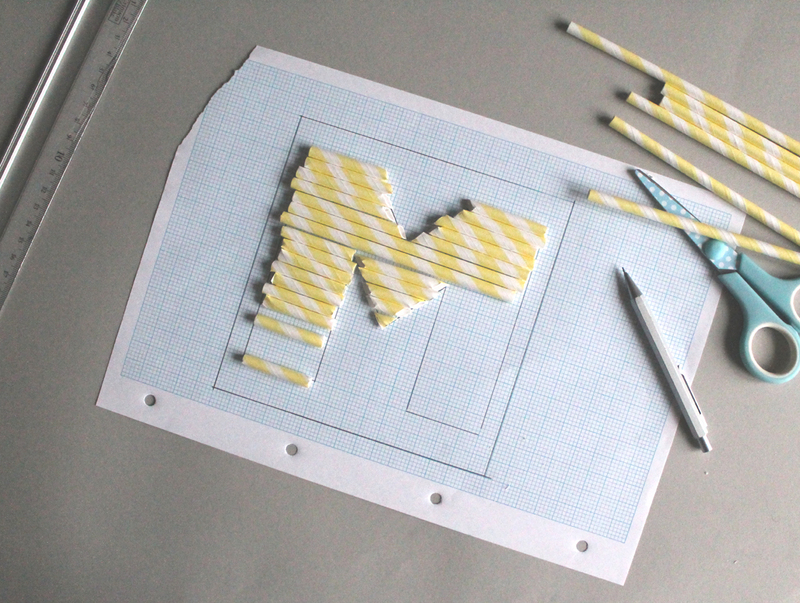 Then, you will need to hold your straws on top of your mapped letter and draw a line, so that you can cut it to the right size. Just keep going, it will take a little while to make sure you get all the right pieces together. 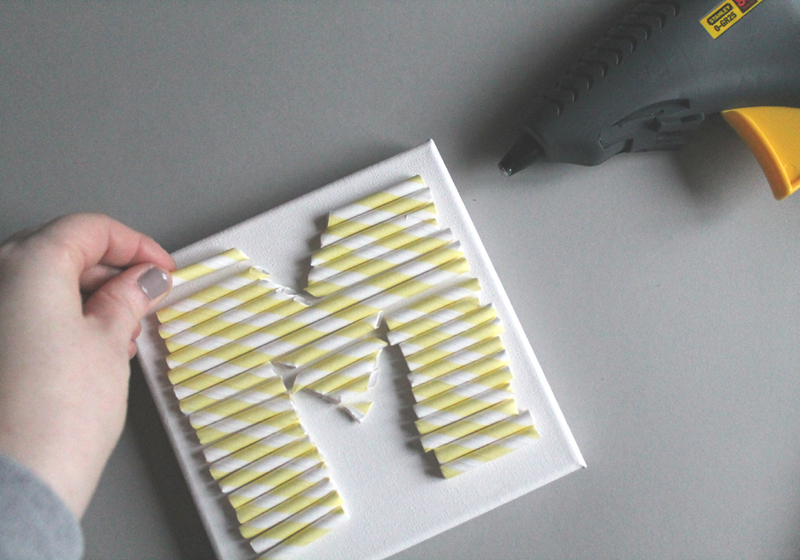 The last step, is to transfer it over onto your canvas and start gluing down using the hot glue gun, as it grabs the straws quickly and so there is no moving about. That's it! Told you it was simple! 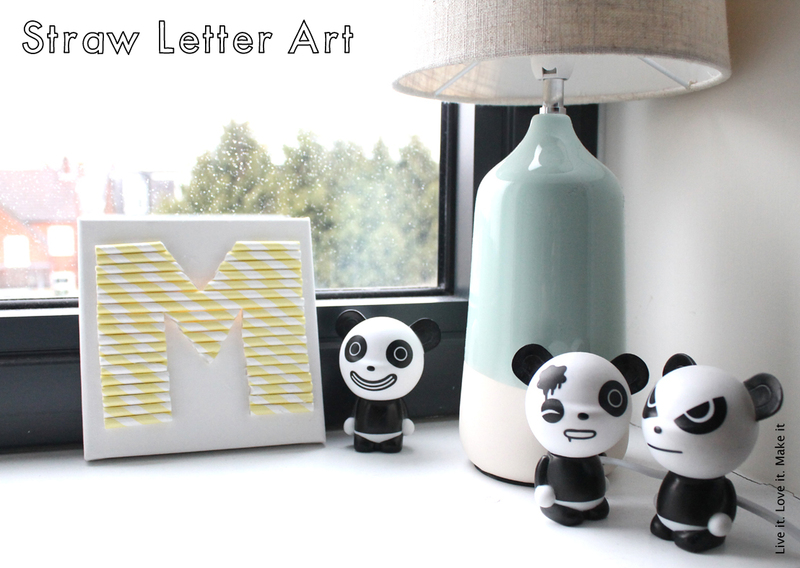 You can do lots of these to create a longer word, or make initials for rooms. The hardest part is trying to make sure all the edges are straight. Hope you liked this mini make it, it took me about 15 minutes in total and so super easy, what should we try next? This is very cute. 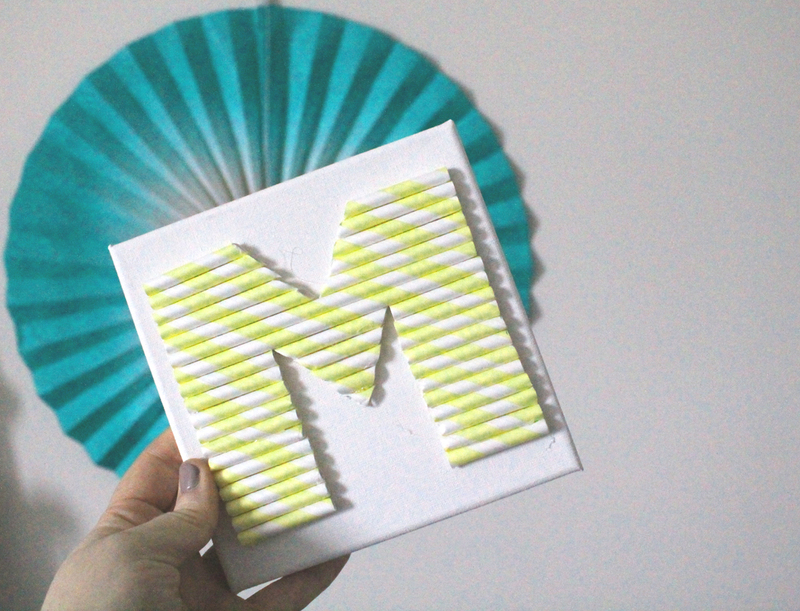 I really liked this mini paper straw letter art. Thanks for sharing the tutorial.